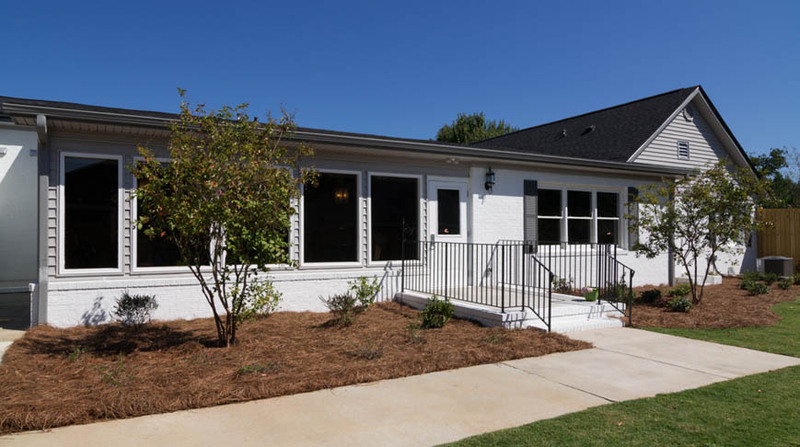 Doster completed the $3 million Madison Heights Memory Care Facility in Evans, Georgia. The facility is dedicated to people suffering from Alzheimer’s and other types of dementia. 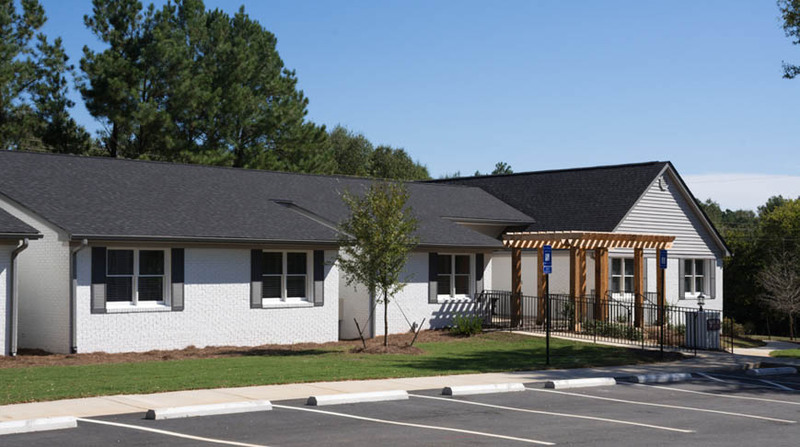 The project consisted of 4 buildings with 48 units where residents will receive individualized care. 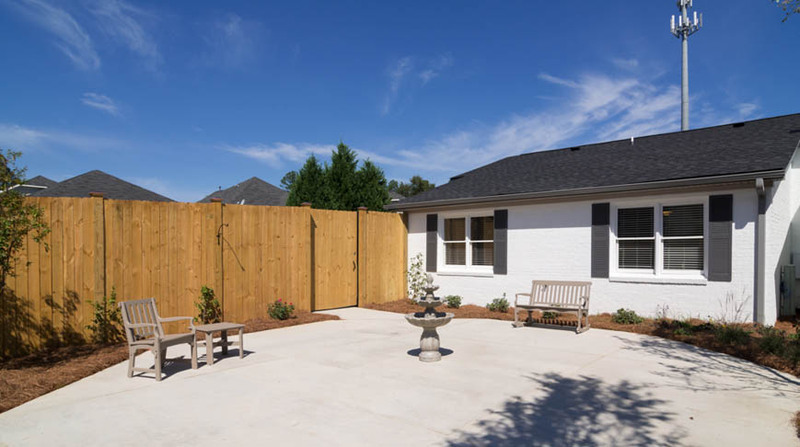 This project was a renovation project to an existing multifamily facility.